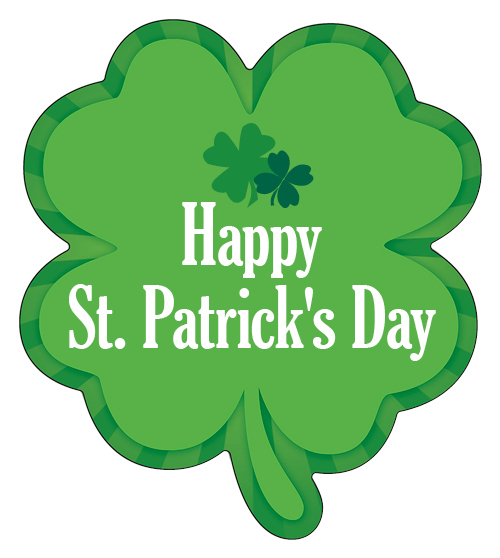 St. Patrick’s day is Saturday, March 17th! Below are a few fun ways to celebrate this favorite holiday in the Blue Ridge Mountains. In Asheville, There WILL be Kilt-wearing countrymen! Highland Brewing Company will be serving pints on tap and entertaining the room with punky, bluesy rock from Root Down and The Dirty Badgers. Tin Can food trucks will be serving up some irish favorites. Party starts at 7pm. East Asheville, at 12 Old Charlotte Hwy. Meanwhile, over in Hendersonville, at Sanctuary Brewing Company, Emily Bodley will presenting her finest, sweetest tunes for the St. Patrick’s patrons from 4:30-6pm. Then from 8-11pm, they will host an authentic Irish bluegrass party wit the local “bluegrass dues” of Fin Dog – who have played tunes from the Celtic Isles to Appalachia. Sanctuary Brewing is located at 147 1st Ave. East in Hendersonville.